Florian joined IDEX in 2010 as the general manager for the iPEK business in Germany and Austria. Two years later he was charged with leading the Water Services & Technology Platform, which he converted onto a growth path. In 2015, he was promoted to group president, expanding his role to include a broad portfolio of global businesses with a footprint in the water service and technology, semiconductor, oil and gas, healthcare, and various other markets. 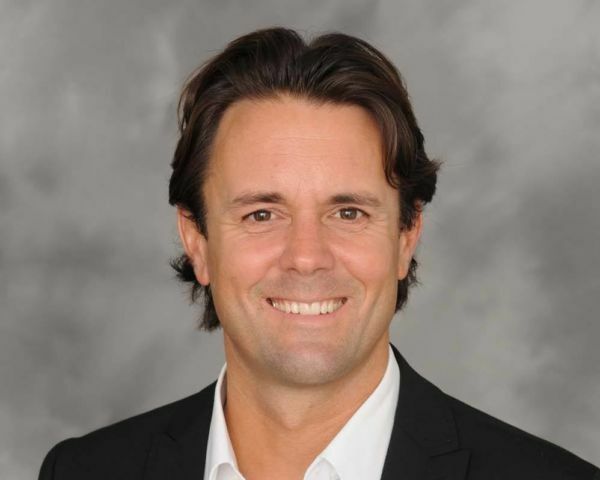 Florian is an experienced global leader with a track record of improving operating and financial results by focusing on the right priorities, deploying IDEX’s Operating Model tools, and building highly engaged teams. He and his team created a deployable playbook for assessing and transforming “fix” businesses into highly profitable “outperform” businesses. In his tenure at IDEX, he received the Execution Excellence Award together with the iPEK Team, the Core Values Award with the Water Team, and the Chairman’s Award. Prior to joining the IDEX leadership team, Florian managed a business unit within Danaher’s Sensors & Controls Group. He grew that business through new product development and winning key OEM’s. Florian began his career at ZF Friedrichshafen AG—one of the leading suppliers in the automotive industry—as a management trainee in 1999. In 2001, he transferred to ZF’s construction machinery division, leading the machine shop. He continuously progressed in his career and became head of operations for ZF’s Construction Machinery Axles division. During that time he helped implement lean methods inside the machine shop, assembly lines, and operations support functions and helped return the division to profitability. Florian holds a technician degree in electronics and an engineering degree in micro-technology from the University of Ulm. He currently lives with his wife Sonja and their son in southern Germany, where he is actively involved in a highly regarded renewable energy initiative. In his free time, he enjoys mountain biking, snowboarding, playing hockey and surfing.